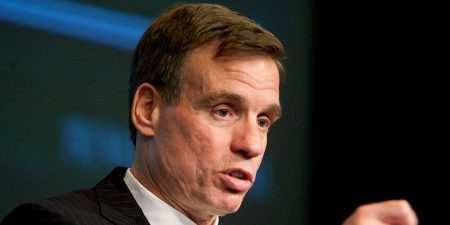 Sen. Warner has been one of the leading advocates of tech regulation. Big Tech has spent years—and millions of lobbying dollars—avoiding the regulatory radar of Capitol Hill. No longer. Amid investigations into data breaches, misinformation campaigns, hate speech and allegations of bias against conservatives, the lucrative advertising-fueled business models of companies like Facebook, Google and Twitter have come under the regulatory microscope. California and Vermont, for example, passed comprehensive data privacy laws in 2018. Those initiatives prompted the Association of National Advertisers to ask the Federal Trade Commission to spearhead federal changes before states fragment data privacy laws even more. Several federal bills have been introduced to address everything from online ad transparency to data privacy, and legislators from both sides of the aisle have indicated their interest in passing a federal data privacy bill. Many of them have pointed to the European Union’s General Data Protection Regulation as a rough blueprint. Those aren’t the only issues with which the tech industry is grappling. Some conservative lawmakers, like Rep. Lamar Smith, (R-Texas) pressed tech executives about a perceived bias against conservatives. Some Democrats, like Sen. Ron Wyden (D-Ore.) drafted legislation in 2018 that would impose steep fines on tech companies, including the possibility of jail time for senior executives, in the event of data breaches and company disclosures related to them. 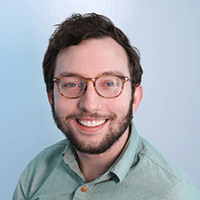 Here are a few of the legislators Adweek’s tech team will be keeping an eye on in 2019 as discussions about tech regulation continue apace. Blumenthal has positioned himself as an advocate to give the Federal Trade Commission more power to enforce rules related to data collection and privacy. During Facebook CEO Mark Zuckerberg’s September hearing with Congress, the Connecticut Democrat said the company wouldn’t change its data business unless an outside agency enforces rules to rein them in, and he’s accused the company of violating its 2011 consent decree with the FTC regarding the handling of user data. 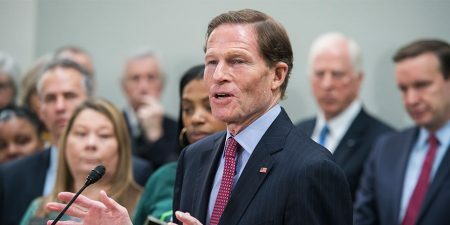 Blumenthal, who is also on a Senate subcommittee overseeing consumer protection, is also the co-sponsor of the Consent Act—the “Customer Online Notification for Stopping Edge-provider Network Transgressions”—which was introduced in September by Sen. Ed Markey, a Massachusetts Democrat who has also positioned himself as a fierce critic of big tech. The legislation has been compared to the European Union’s General Data Practice Regulations. Weeks after Facebook and the now defunct British firm Cambridge Analytica came under fire, Klobuchar introduced the Social Media Privacy and Consumer Rights Act of 2018. The bipartisan legislation, co-sponsored by Sen. John Kennedy, R-Louisiana, would require social media companies to better explain their data policies and allow users to opt out of having their data collected, and require companies to disclose of any data breaches within 72 hours. Klobucher, a Democrat from Minnesota, also recently co-sponsored the Data Care Act, which would hold internet companies responsible for consumer data loss and would impose a $10,000 penalty for each violation. Kennedy, the co-sponsor of Klobuchar’s Social Media Privacy and Consumer Rights Act, has expressed a reluctant willingness to regulate tech companies like Facebook, particularly when it comes to informing consumers about how their data is being used and when it may have been compromised. 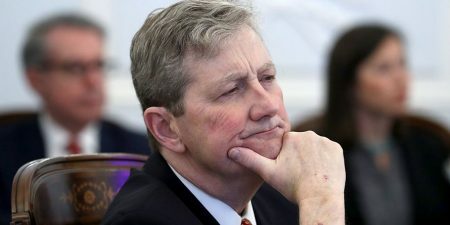 Kennedy, a Republican from Louisiana, has said he is disinterested in passing extensive regulations on Big Tech, which may mean he’ll serve as a check on some Democratic lawmakers’ more expansive regulatory plans, but he has also expressed willingness to pass regulation and an interest in reaching across the aisle to make it happen. “I don’t want to vote to have to regulate Facebook, but by God I will,” Kennedy said in April when Facebook CEO Mark Zuckerberg testified on Capitol Hill. 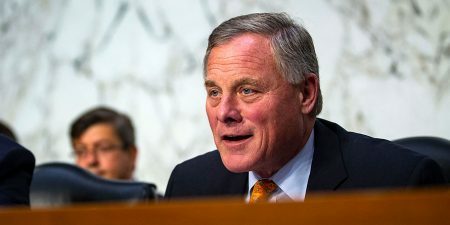 Warner, the vice chair of the Senate Intelligence Committee, has been a vocal critic of Facebook and Google, and not just because of issues related to how Russia and others countries use social media to interfere with U.S. elections. 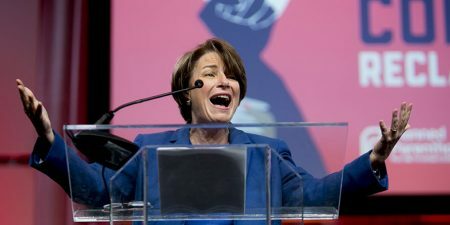 Last year, Warner co-sponsored legislation with Sen. Amy Klobuchar and the late Sen. John McCain that would have forced tech platforms to increase transparency around the opaque world of online political advertising. The legislation didn’t come up for a vote, but it did put pressure on companies like Facebook, Twitter and Google to adjust how they label and track political ads. 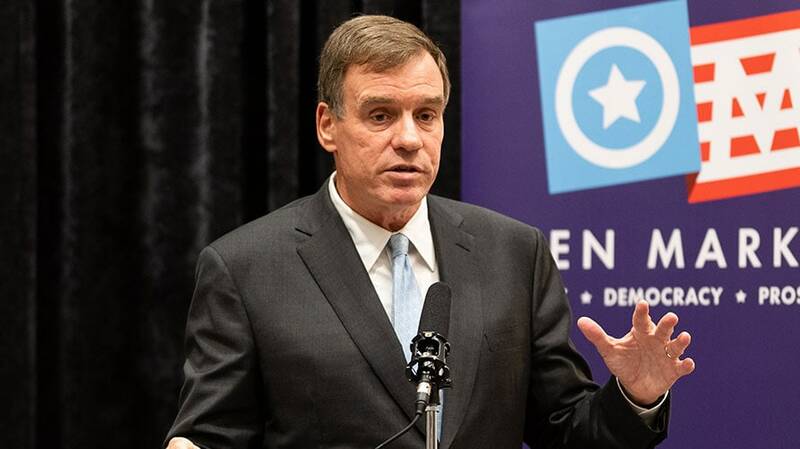 Earlier this month, Warner, a Democrat from Virginia, criticized the FTC for its slow response to addressing Facebook’s online data practices. 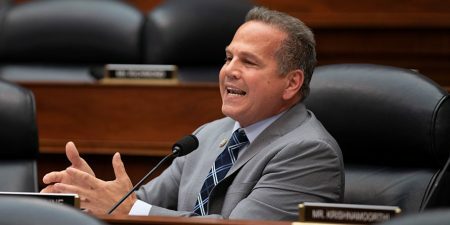 Cicilline, the ranking member of the House Judiciary Antitrust Subcommittee, has been deeply critical of Facebook in 2018, accusing Zuckerberg of “lying to Congress” and saying that the social media company “cannot be trusted to regulate itself.” Cicilline, who will likely be taking a leadership role in the subcommittee next year, has hinted at possible antitrust violations. The Rhode Island Democrat is also looking to intervene in the immense power of the so-called duopoly of Facebook and Google, introducing a bill that would give journalism outlets the ability to negotiate collectively with the major platforms. He’s expected to take the lead of the subcommittee once Democrats take control of the House in 2019. 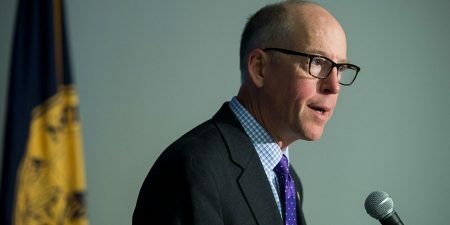 Walden, the chair of the House Energy and Commerce Committee, has positioned himself as an advocate for consumer privacy in the digital age. While he will lose his chairmanship in 2019, the Republican Congressman has indicated that he is considering regulation of Big Tech. When Zuckerberg testified in front of Congress in April, Walden, whose district is home to a Facebook data center, said he was worried the company might not have “matured” as it’s grown. In July, Walden, an Oregon Republican, and three other senior Republican lawmakers wrote letters to the CEOs of Apple and Alphabet to elicit answers about how the companies work with third parties to collect data on their users. Khanna, whose district consists of Silicon Valley, is a little friendlier to Big Tech than other Democratic lawmakers but has nonetheless indicated a need for regulation that would enshrine some rights for consumers regarding data privacy and security. The California Democrat, after consulting with tech companies and think tanks, this year drafted an Internet Bill of Rights, guidelines that would give consumers’ net neutrality rights, an opt-in mechanism for data collection and the right for consumers to obtain the data that tech companies are collecting on them. 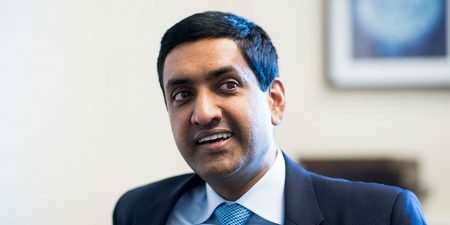 In November, Khanna indicated in an interview with The Verge that he expected the House’s Energy and Commerce Committee to pass data privacy regulations within the next six months. 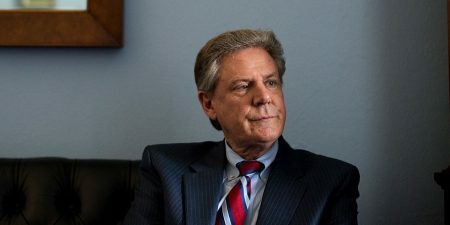 Speaking of the House Energy and Commerce Committee, Pallone, a New Jersey Democrat, was elected to serve as the new chair of the Energy and Commerce Committee, which is taking up tech legislation. 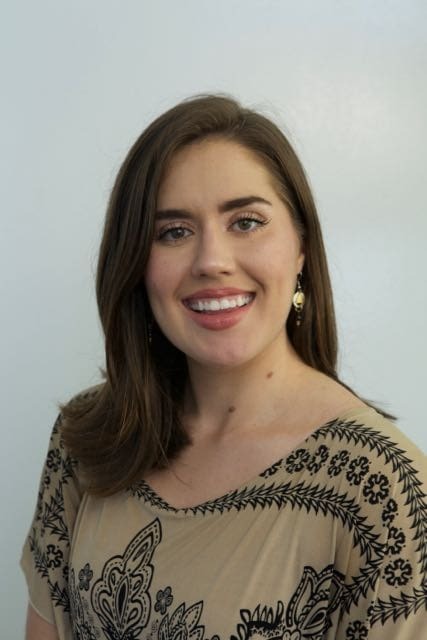 Pallone beat out Silicon Valley’s pick to lead the Committee, the California Democratic Rep. Anna Eschoo, who represents Silicon Valley. Pallone has been a vocal advocate for net neutrality and has in that vein expressed concerns about the content selection processes on tech platforms like Google and Facebook, which he has said are not neutral. He has also pressed tech executives on the spread of disinformation and hate speech on their platforms. If 2018 was any indication, some conservative lawmakers will continue to press Big Tech about the perceived bias against conservatives on social media and big tech platforms. For example, Darrel Issa, a conservative California Republican who once proposed a two-year moratorium on tech regulation in 2012, changed his tune on possible tech regulation in 2018. (During a December hearing with Google CEO Sundar Pichai, Issa expressed concerns about the algorithms that determine what people see on the platforms and the privacy settings governing users.) And while Issa, a Republican from California, is retiring in January, he isn’t the only conservative lawmaker who has pushed for regulation, particularly around content moderation. Regardless, it’s clear that the line of questioning around so-called bias is a partisan pain point that could cause some tension between Republicans and Democrats working together to address online privacy and security concerns, an otherwise bipartisan legislative priority.